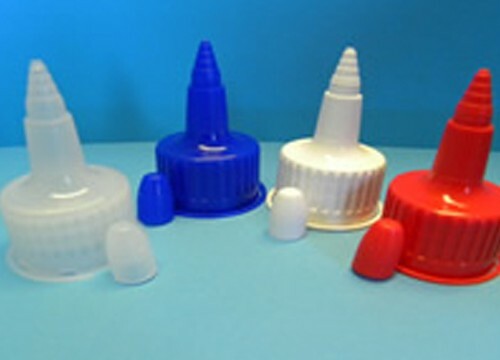 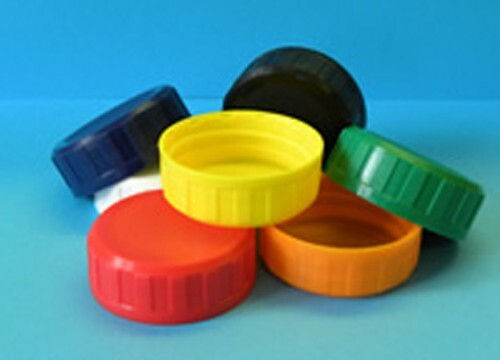 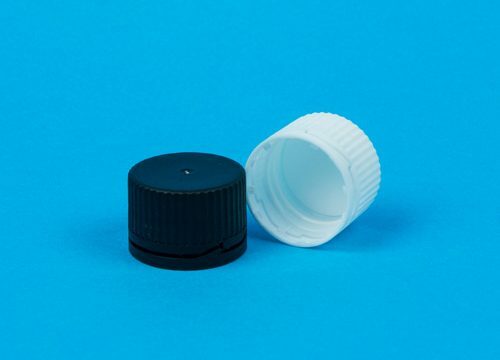 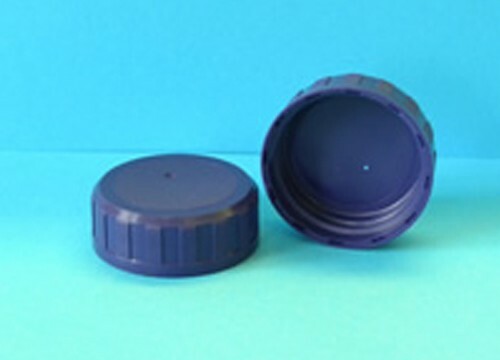 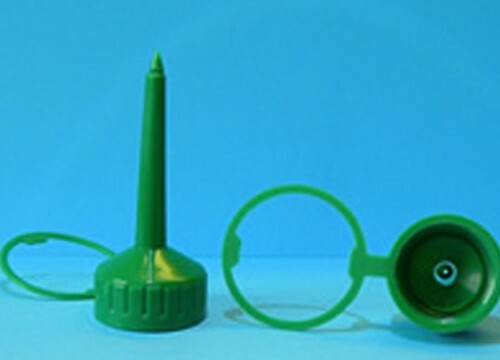 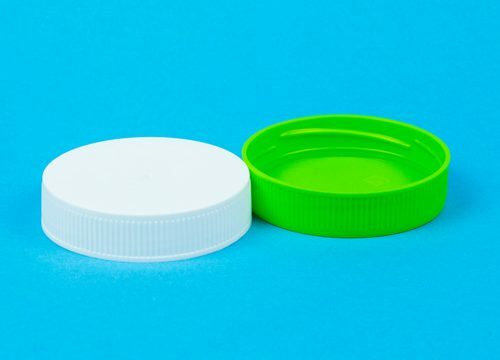 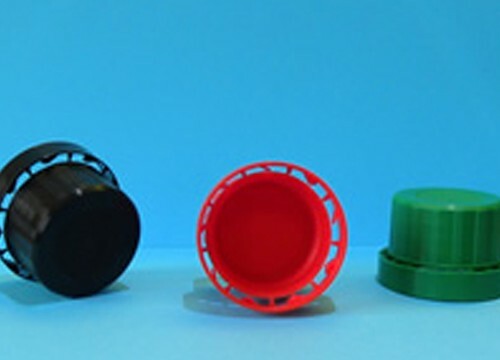 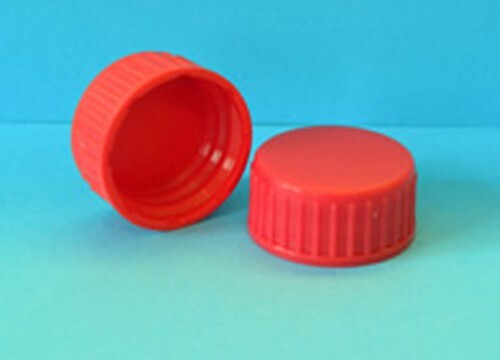 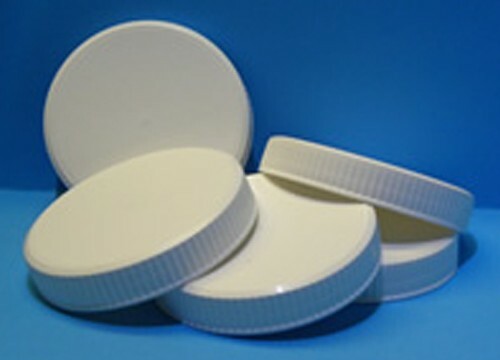 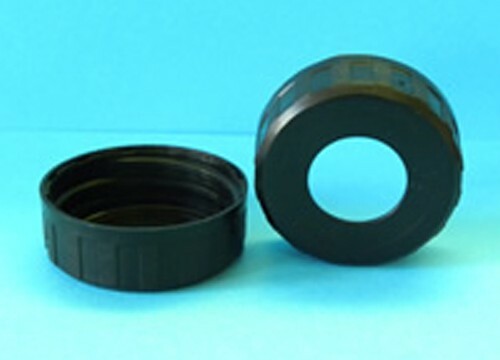 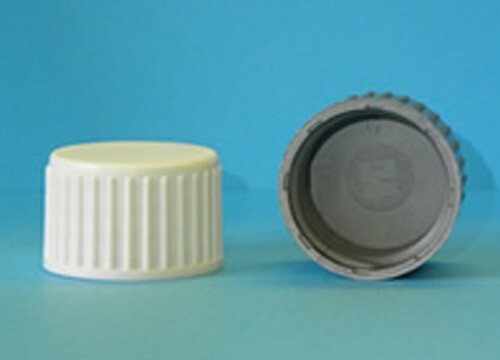 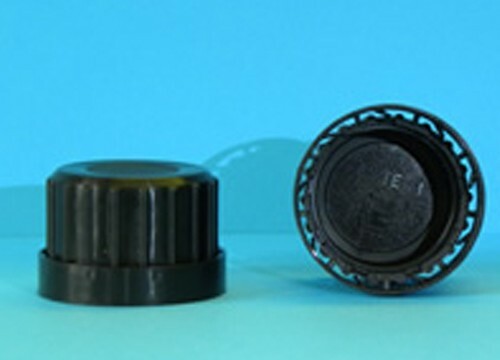 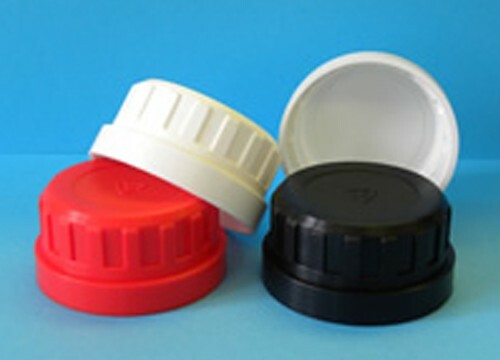 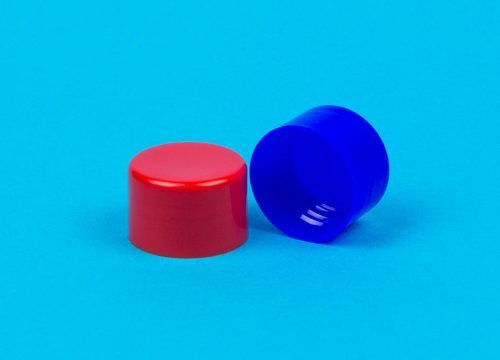 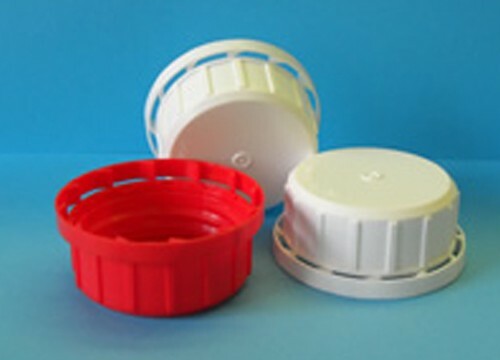 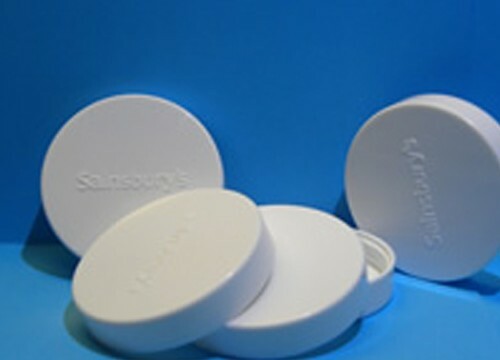 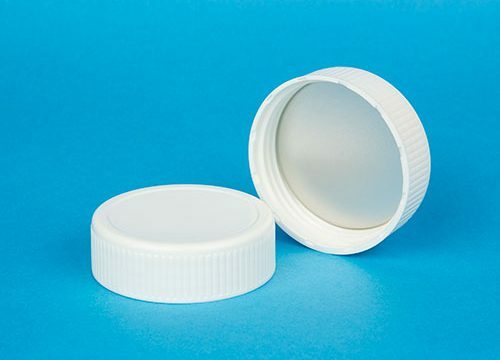 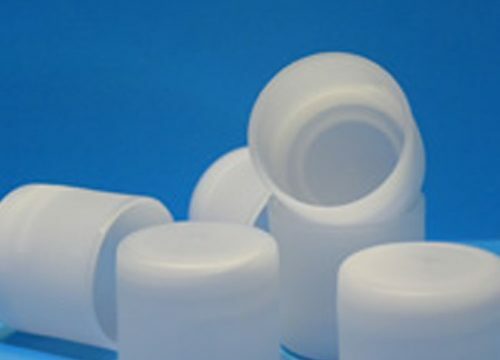 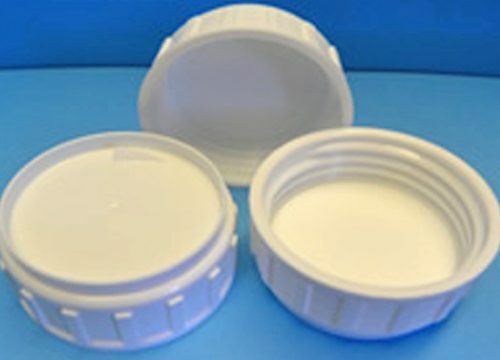 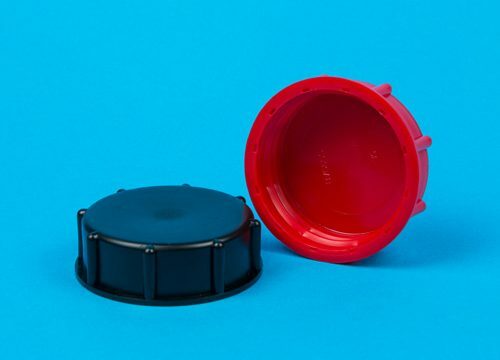 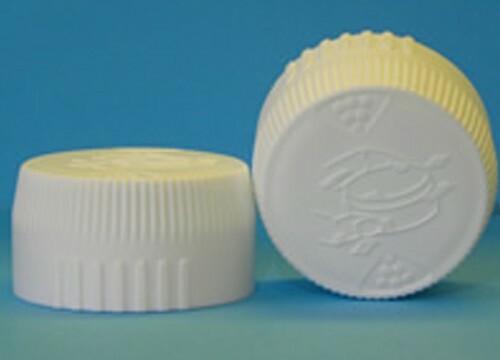 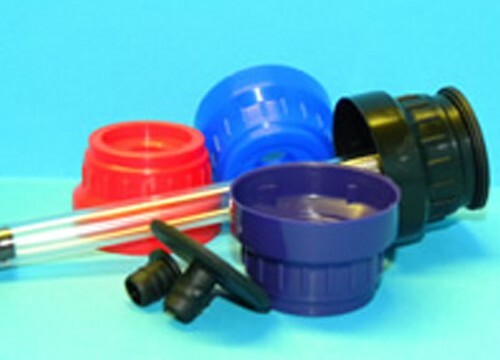 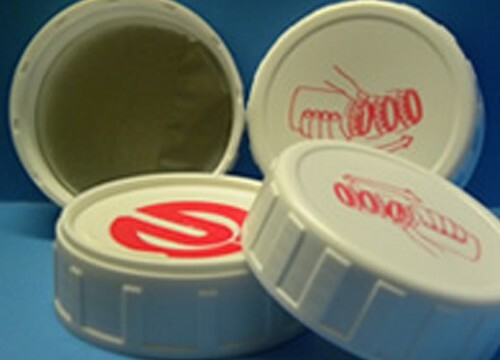 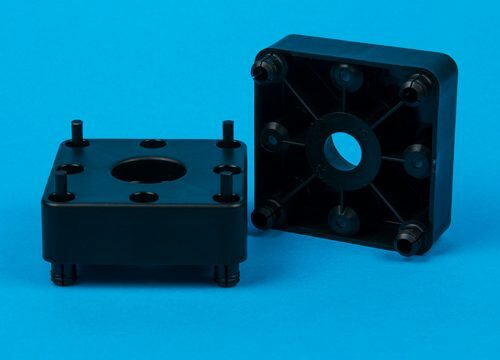 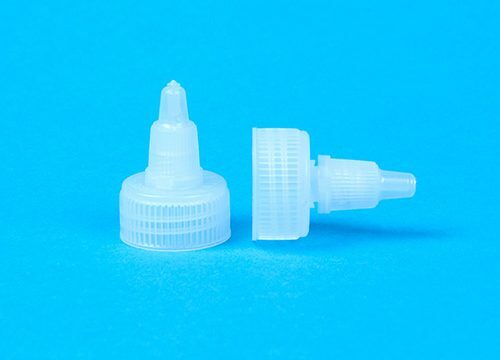 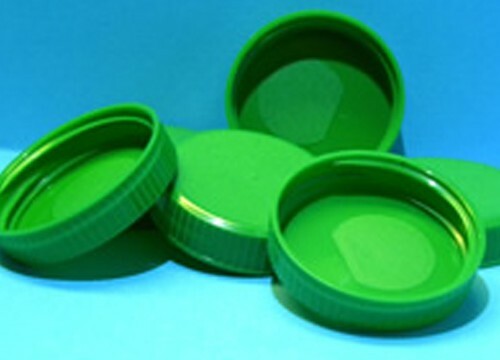 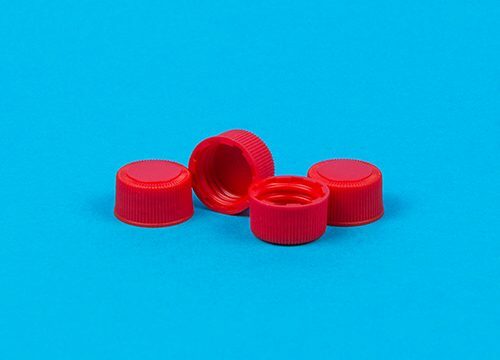 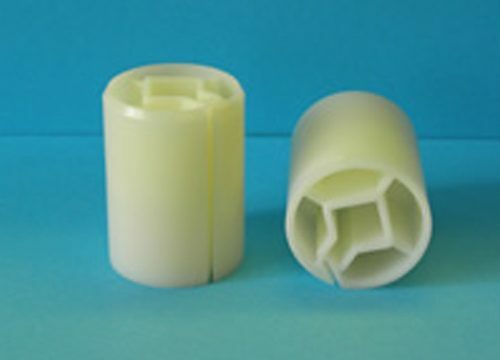 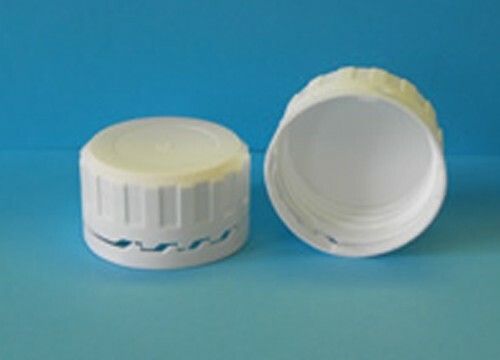 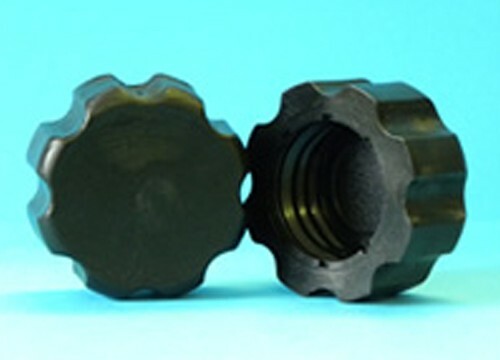 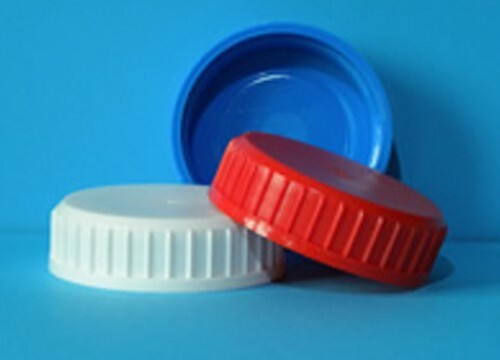 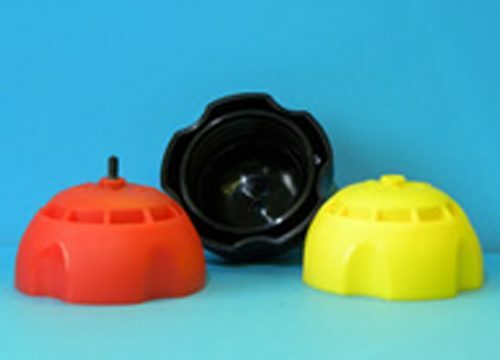 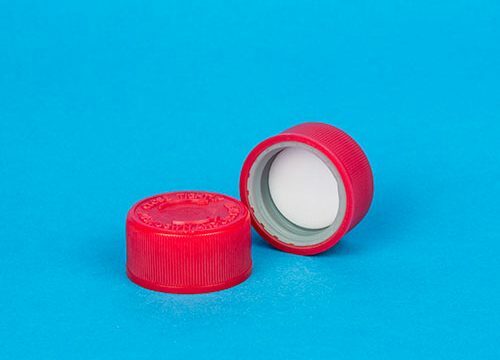 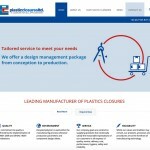 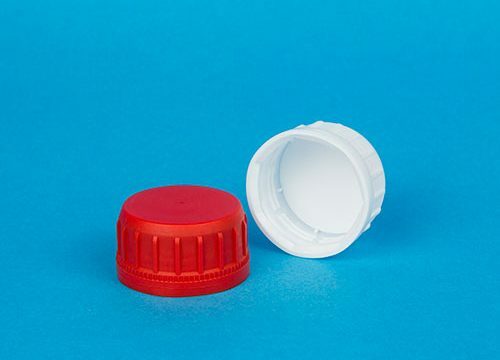 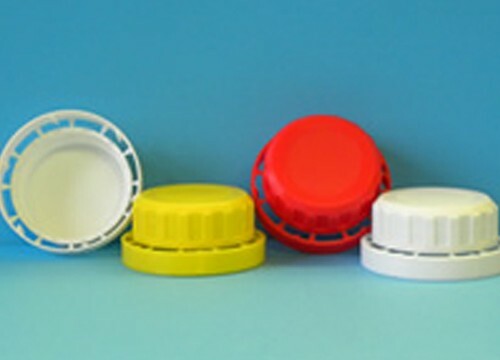 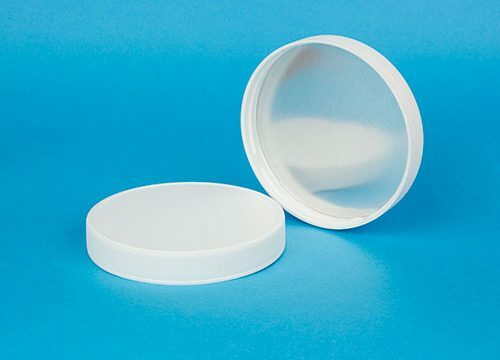 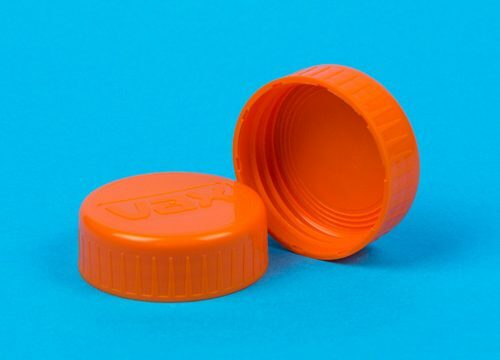 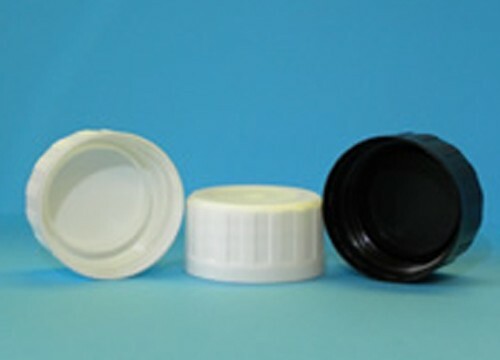 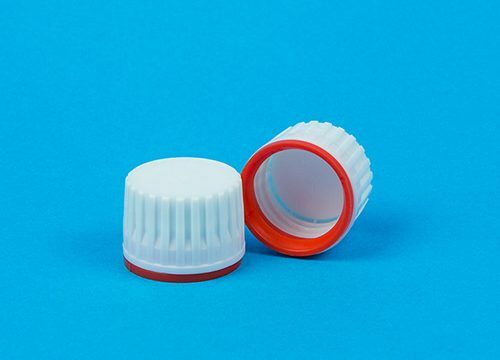 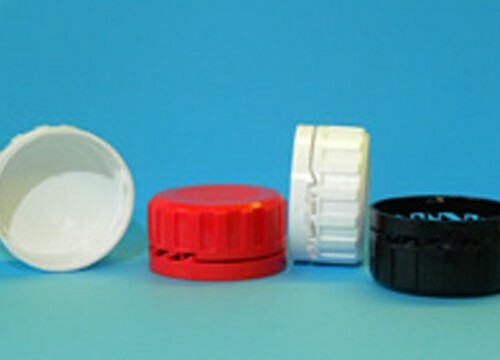 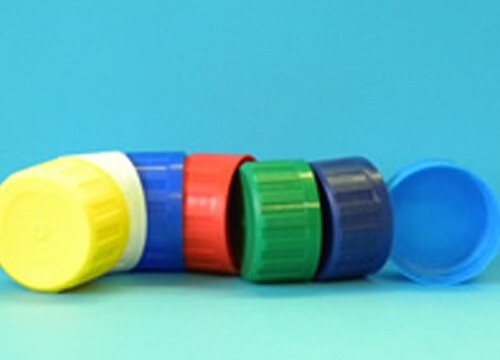 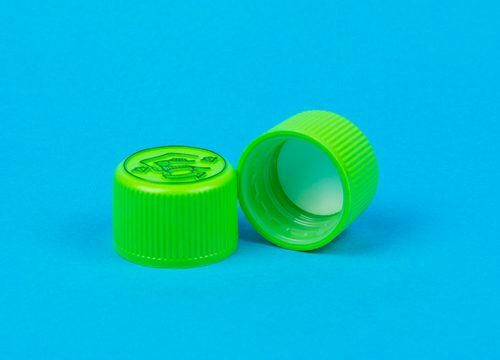 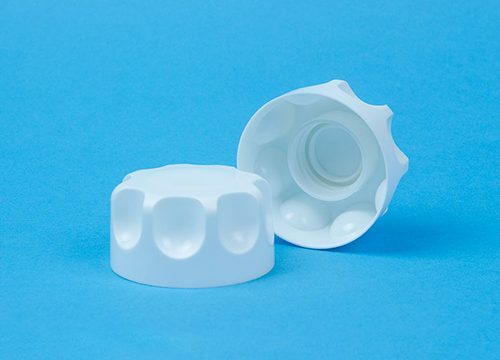 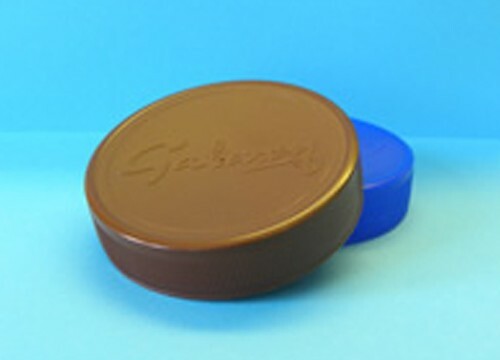 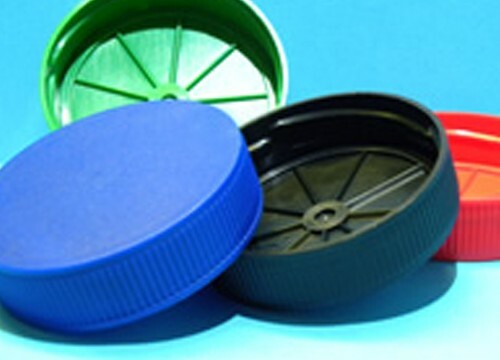 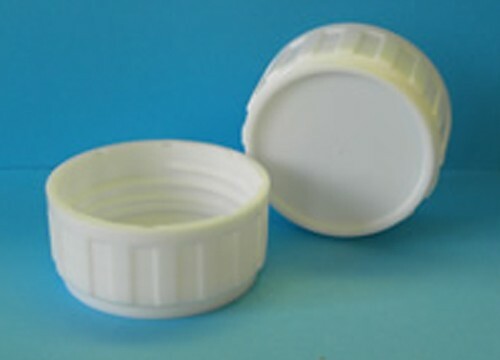 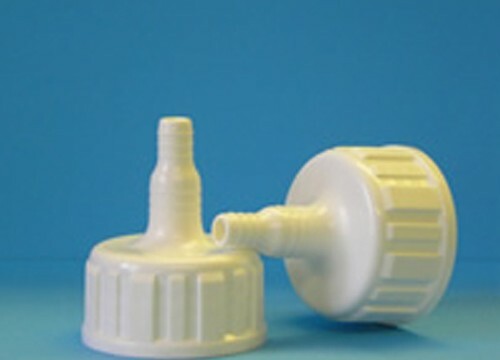 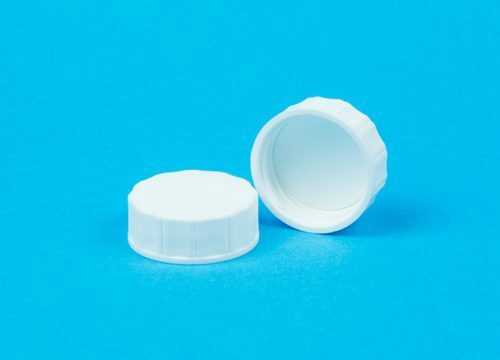 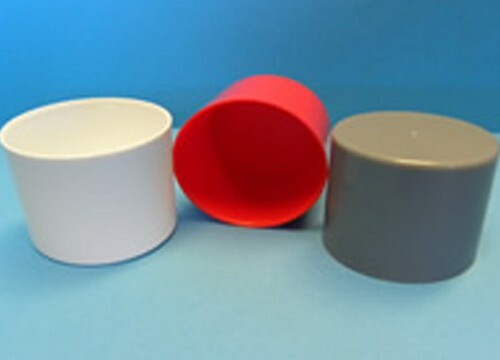 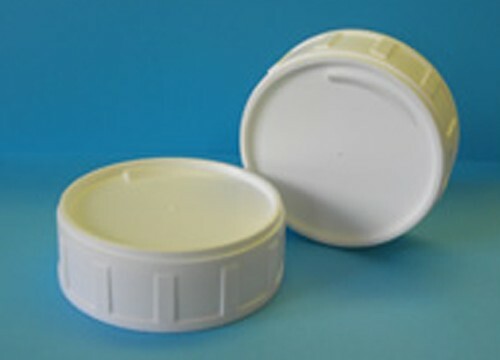 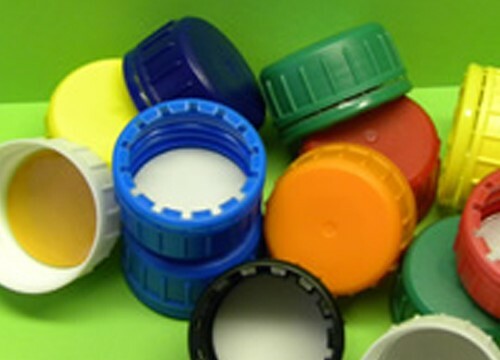 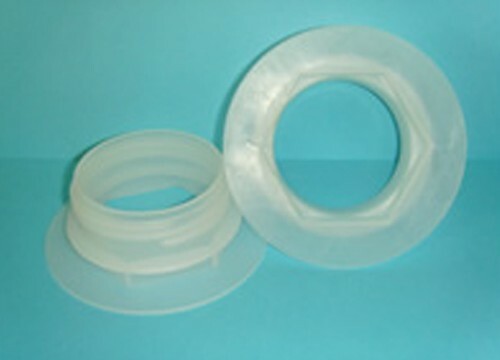 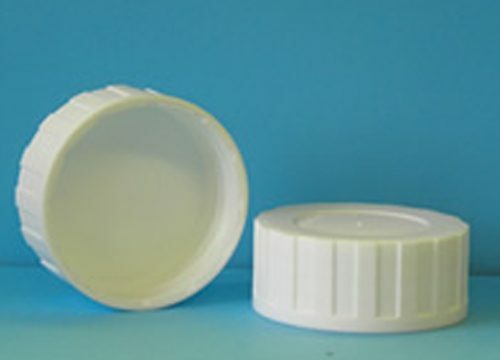 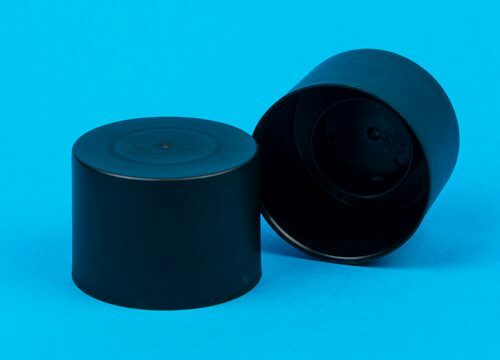 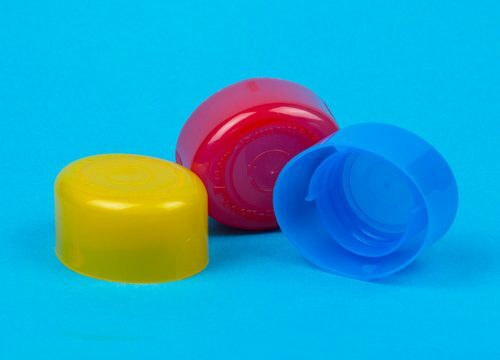 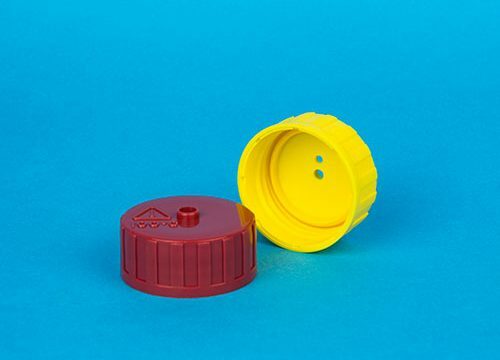 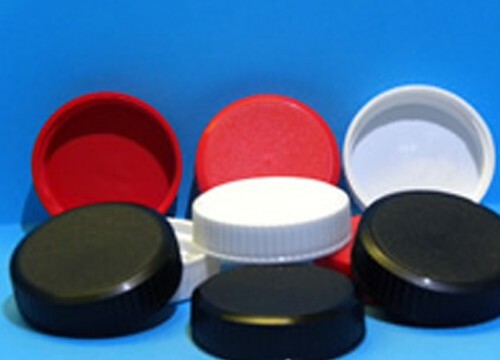 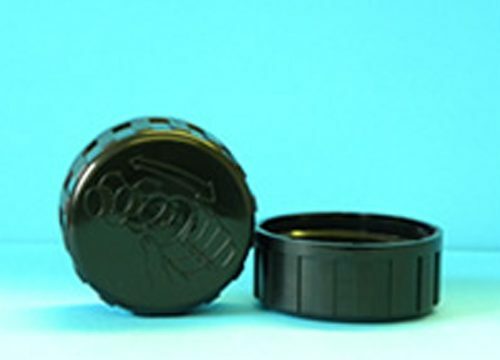 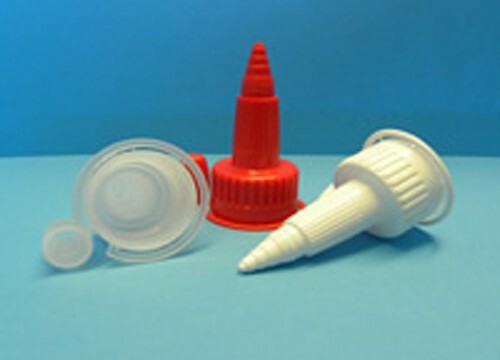 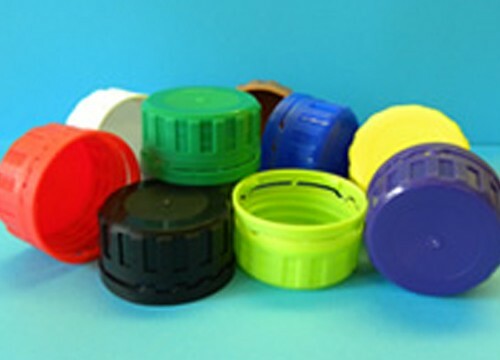 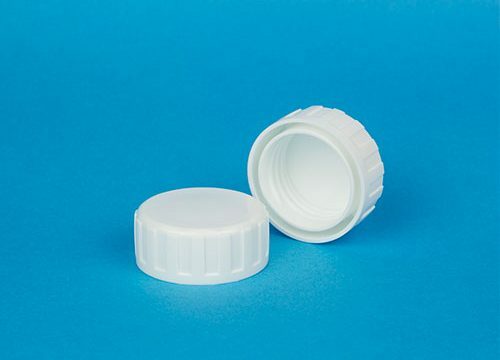 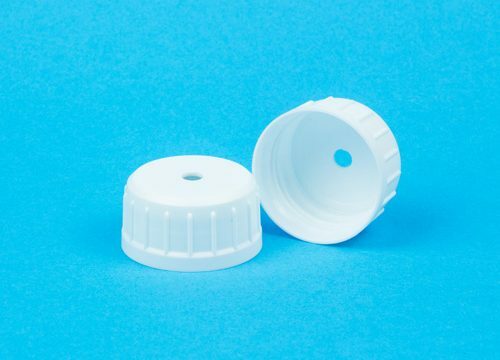 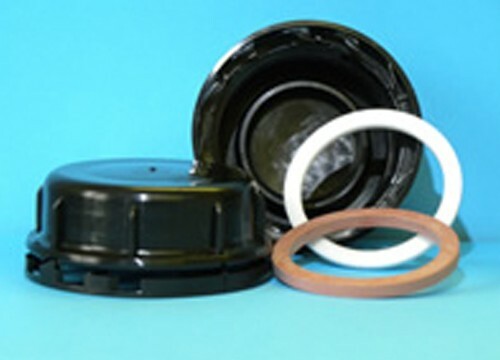 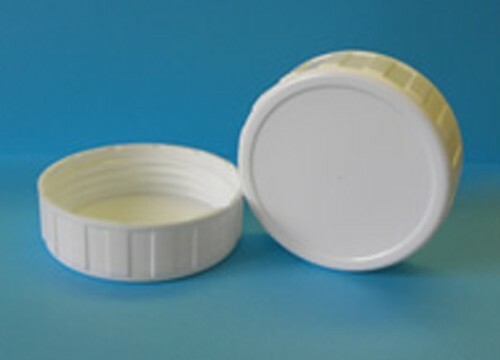 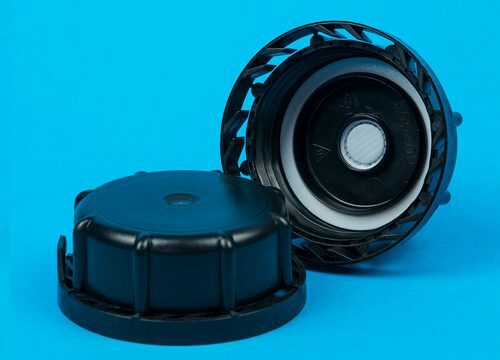 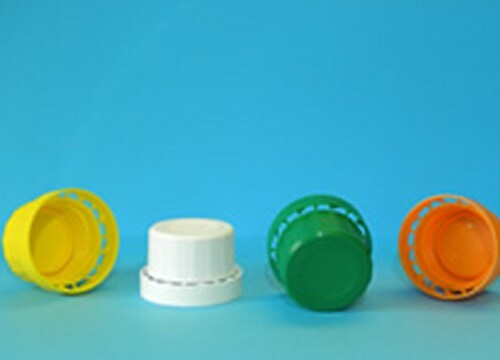 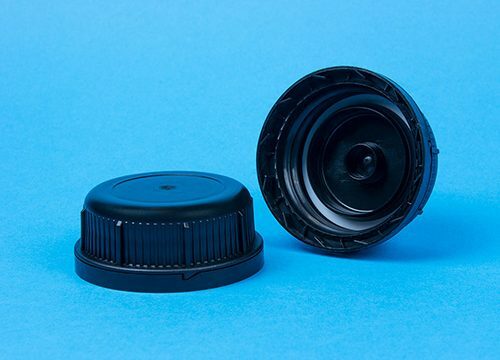 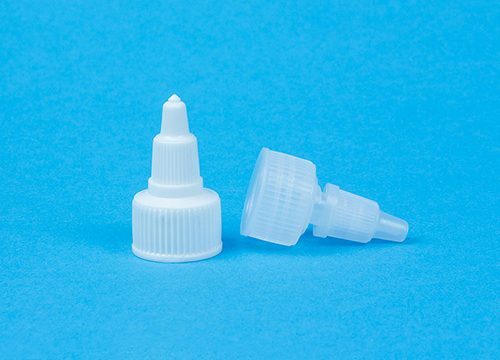 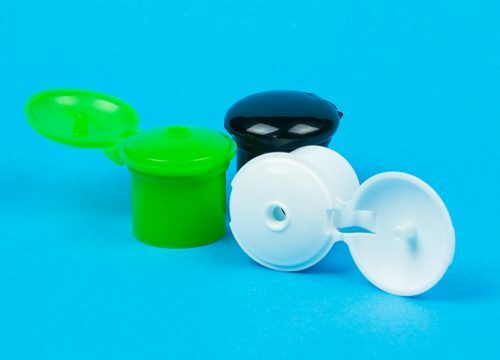 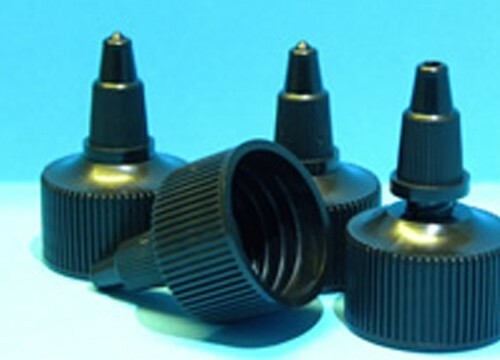 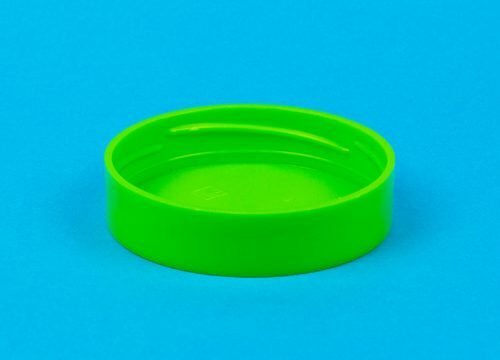 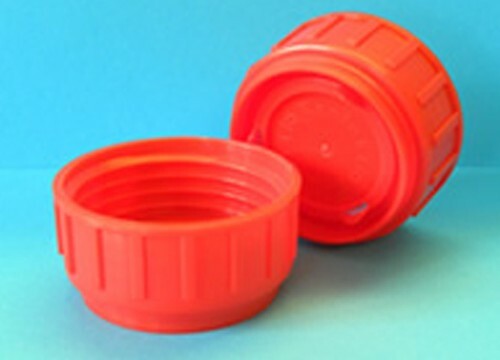 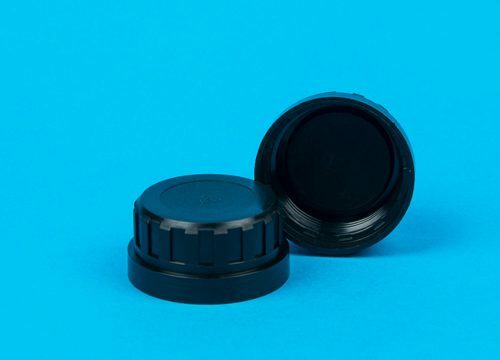 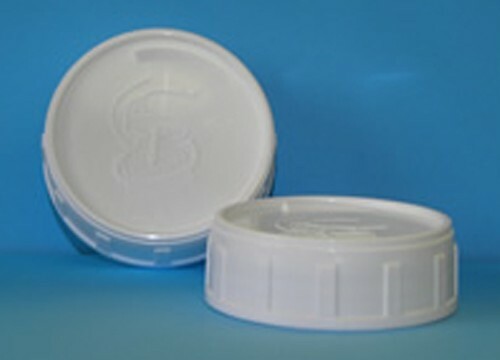 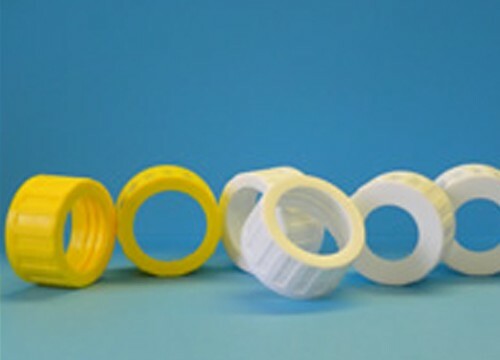 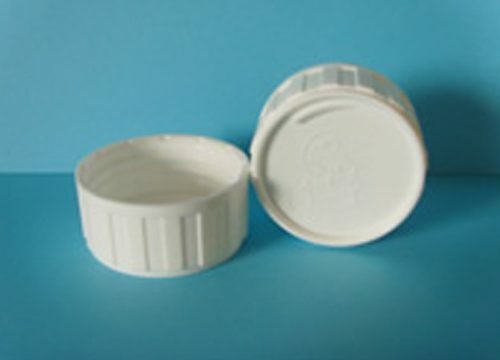 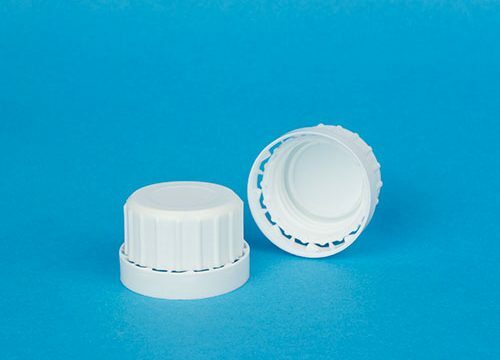 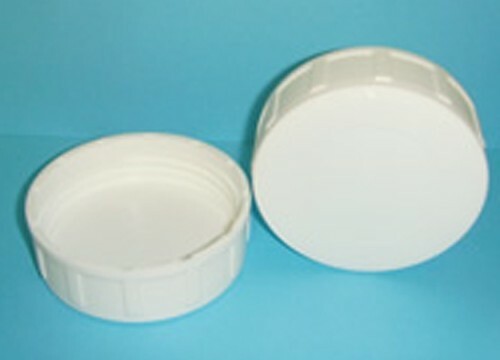 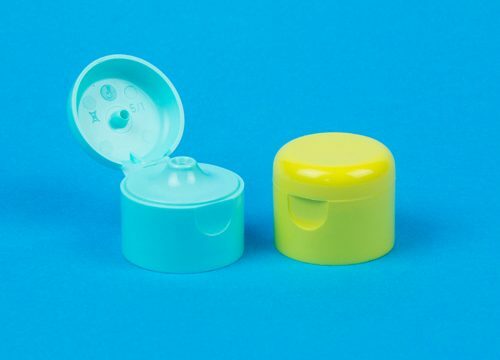 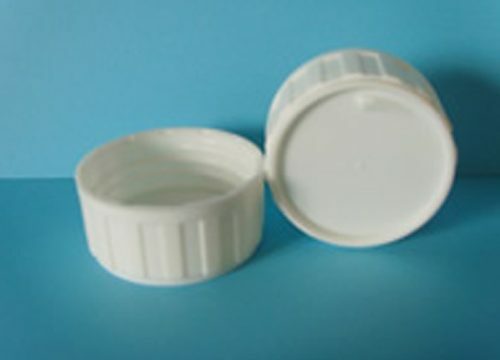 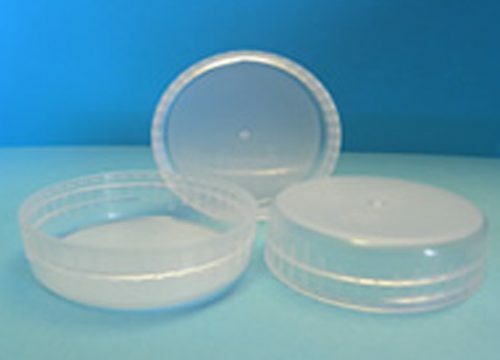 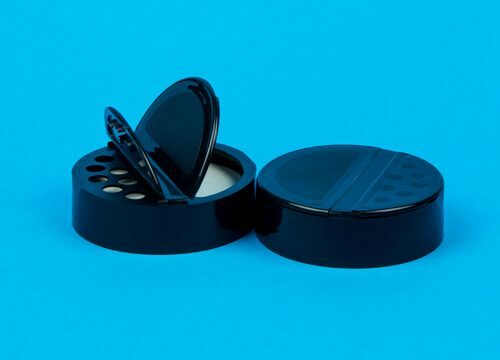 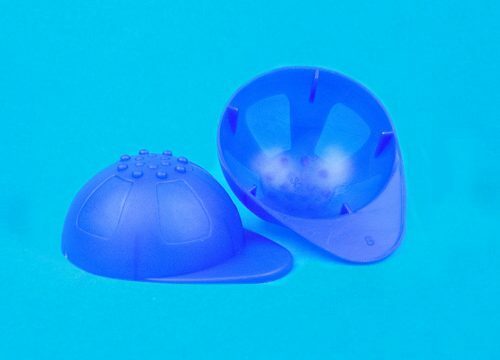 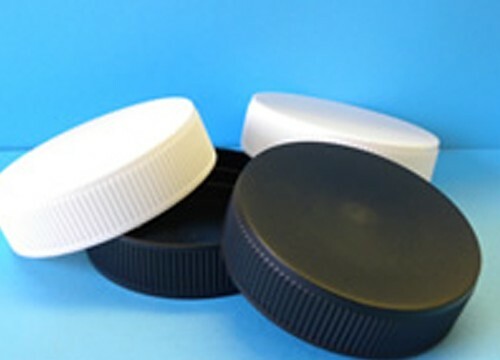 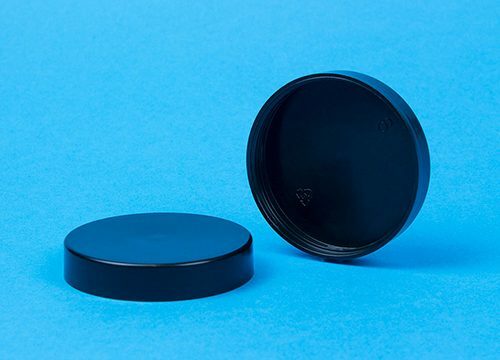 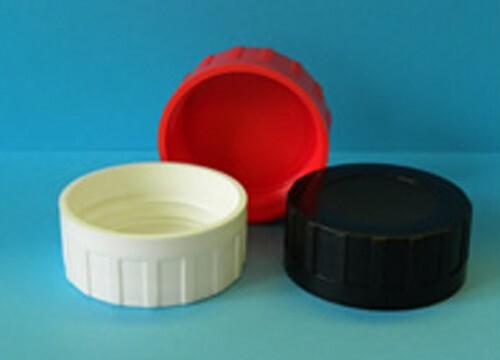 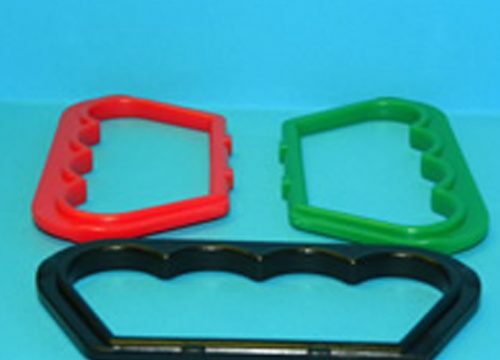 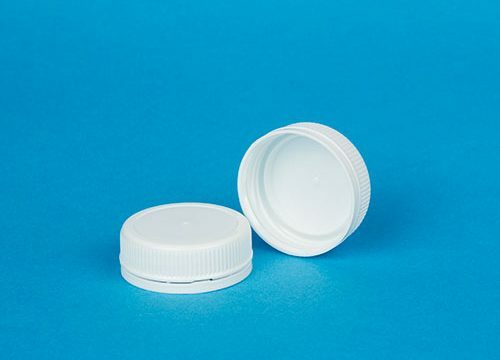 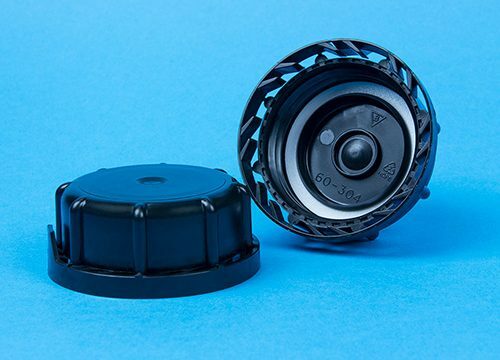 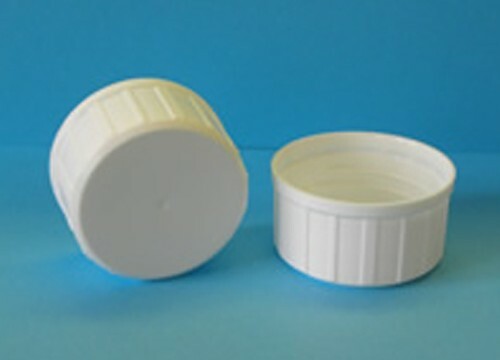 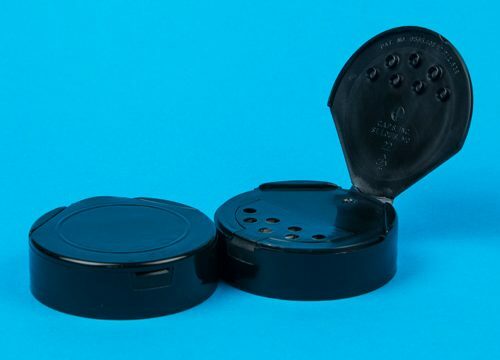 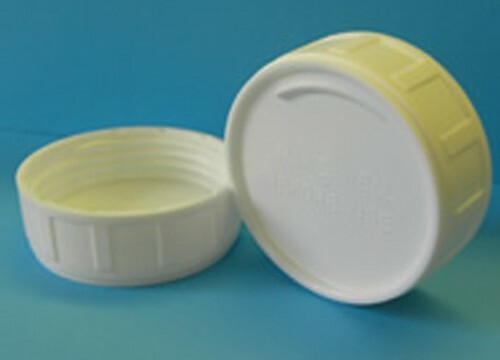 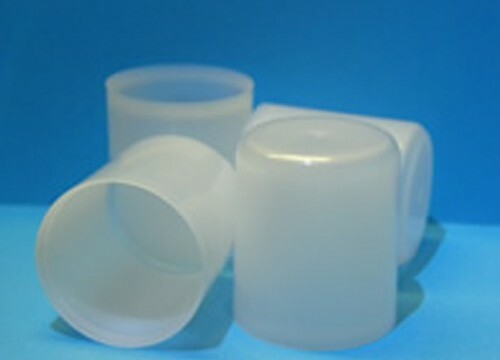 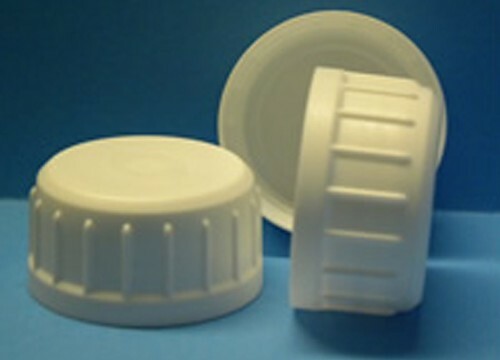 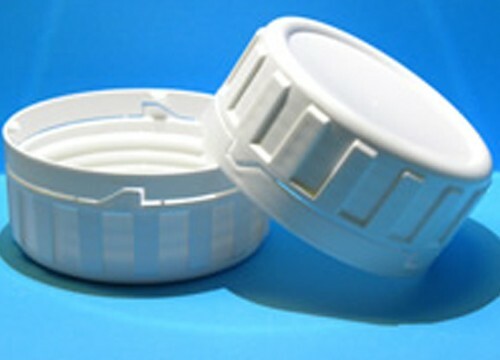 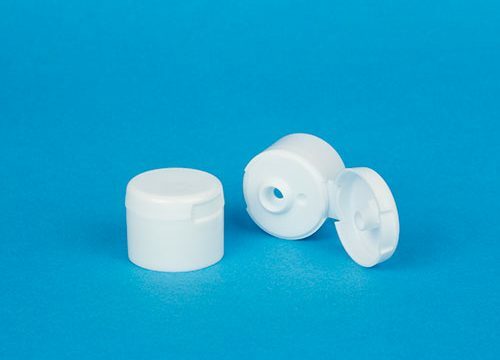 Manufacture and supply the highest quality plastic caps and closures throughout the UK, Ireland and Europe. 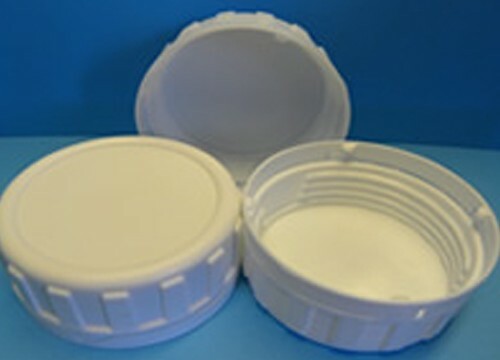 We offer a design management package from conception to production. 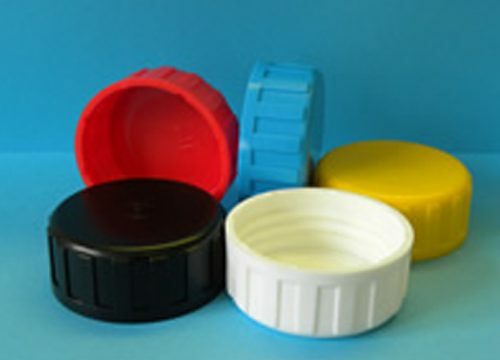 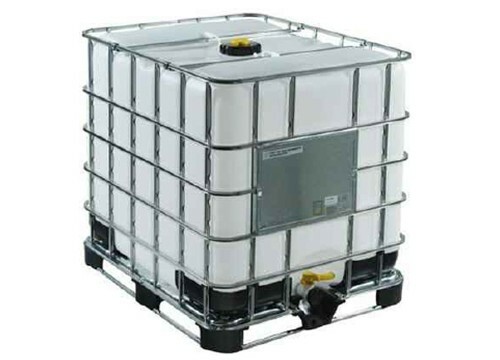 We specialise in the field of container sealing, aggressive chemical containment and speciality packaging systems. 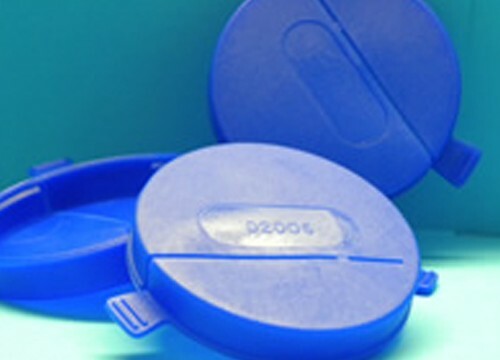 Our Quality Management system is fully accredited to ISO9001:2008 and OHSAS 18001. 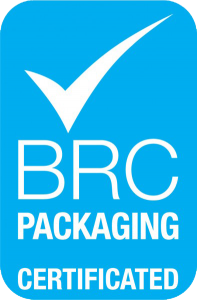 This accreditation is our commitment to Quality. 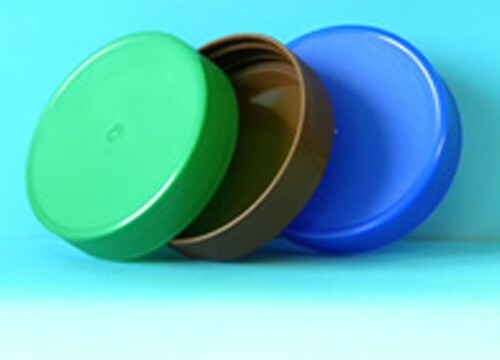 Recycled polymer is used within the manufacturing process whenever production parameters and component design allows. 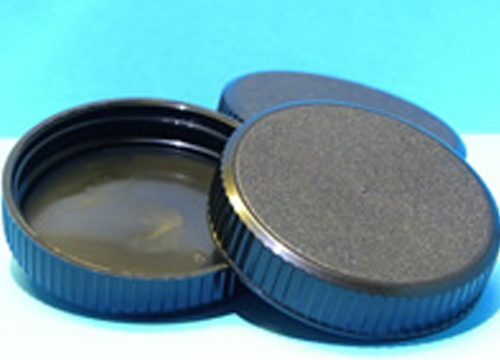 We are 100% focused on the manufacture and supply of quality products which meet and exceed the expectations of our customers. 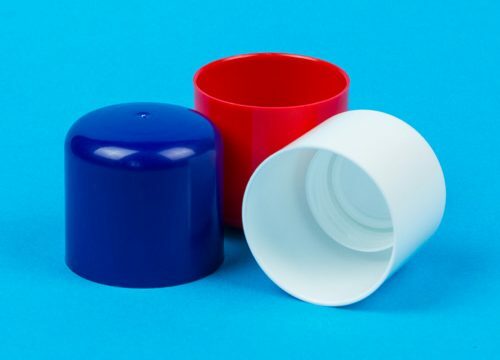 Whilst our values and tradition may remain, our products, processes and procedures are at the forefront of manufacturing technology.